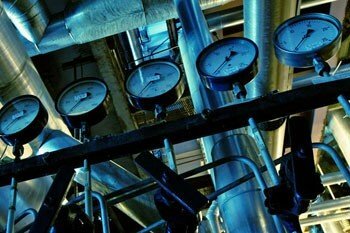 When it comes to steamfitting for your industrial or commercial property, we have the skilled workers you need. Our highly trained professionals only carry our the highest quality steamfitting work. We will ensure you are 100% satisfied with the results. We are equipped to handle this work of any type or size so let us help you. We are a professional and efficient pipefitting company that will produce only the best results for your residential and commercial property. All of our pipefitters are qualified and experienced workers who will get the job done right. We take on jobs big and small servicing Calgary and surrounding areas. We strictly adhere to the ASME Code B31.1 for Power Piping and Code B31.3 for Pressure Piping. Martul Mechanical has over 20 years of experience in pipefitting, steamfitting and plumbing. We proudly serve Calgary & Area with a service that is knowledgeable, quality & affordable. Our residential and commercial services are available to accommodate your schedule and for emergencies. We are available for any emergency plumbing. Maybe you are planning a renovation or your home or your business needs some routine maintenance done. 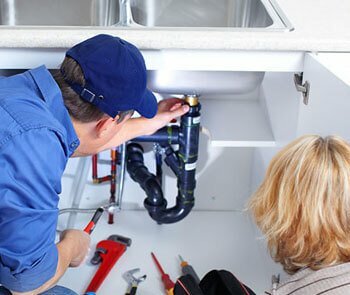 Contact our team of professional plumbers. Professional Plumbing, Steamfitting & Pipefitting Company Situated in Calgary. Martul Mechanical Service Ltd. knows how important it is to your project that your plumbing, pipefitting and steamfitting are completed correctly and efficiently. 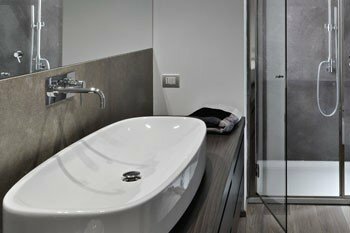 From bathroom/kitchen fixtures installation, hot water tanks to toilets we can solve all of your plumbing needs. Our work covers Steam lines, hot water lines and heat exchangers among many other steamfitting jobs. See how we can help you. When it comes to pipefitting we produce only the highest quality of work from hydronic heating, to heating circulation pump and transfer (centrifugal pumps). 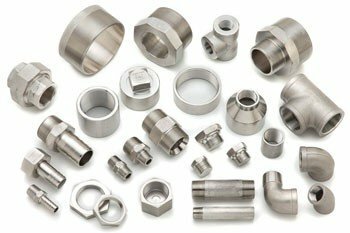 Speak to us about pipefitting. 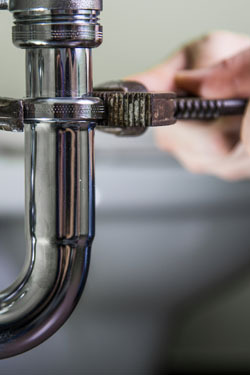 We have more than 20 years of experience in the areas of plumbing, steamfitting and pipefitting. Martul will bring this experience and the knowledge gained over the years working with companies like Suncorp to every project we are involved in. Whatever the task is, maybe you need our services for evaluations and renovations, or for new construction we are always here to help. We also have a permit for the Calgary municipal pools to perform repairs and renovations. To get started we offer free estimates for each and every one of our jobs. So lets get started today. Contact us now. For all of your Pipefitting, Steamfitting and Plumbing needs.